Speed Clean Mildew Stain Remover is formulated to remove mildew stains from canvas and other surfaces exposed to damp, especially after the winter months, including tents and awnings. 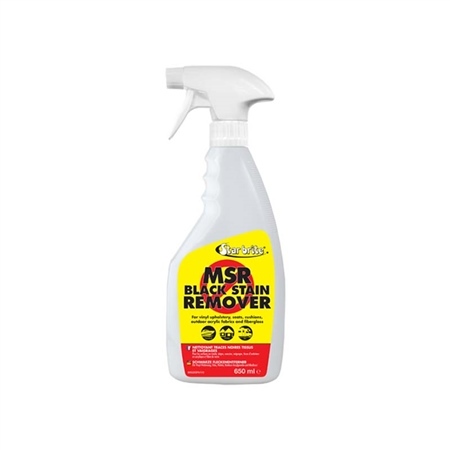 - Removes mildew stains on contact - Simple spray-on application - Use on headliners, vinyl covers, cushions, etc. - Provides outstanding results in minutes - Safe for all surfaces; does not weaken fabric or thread.